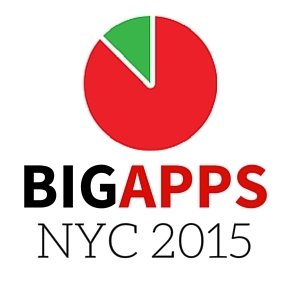 Congratu lations to the 20 finalists of NYC BigApps 2015 competition! The nation’s largest civic innovation competition is leveraging the strength of NYC’s tech ecosystem to address four issues identified in Mayor de Blasio’s One New York Plan: Affordable Housing, Zero Waste, Connected Cities and Civic Engagement. To learn more about the competition, read NYCEDC’s press release.